These are the instructions on how to flash CPB firmware using YGDP Tool on CoolPad 7295A. Requirements: Your CoolPad 7295A should have atleast 20-30 percent of battery to perform the Flashing Process. 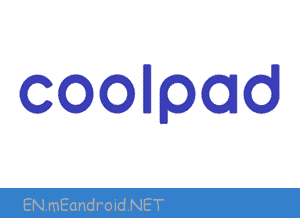 The firmware shared on this page is officially released by the company and helps you to recovery your CoolPad 7295A device if you ever got bootloop, software error, update error, hanging and dead issue. Step 9: Now, connect your CoolPad 7295A to the computer (make sure it is power off and battery installed). Congratulations, Now your CoolPad 7295A is successfully running the Stock Rom you have Downloaded.